Cammy drops into Screw Attack’s DEATH BATTLE!! Calling all cars!! Be on the lookout for C.O.P.S. in Awesome Cartoons!! 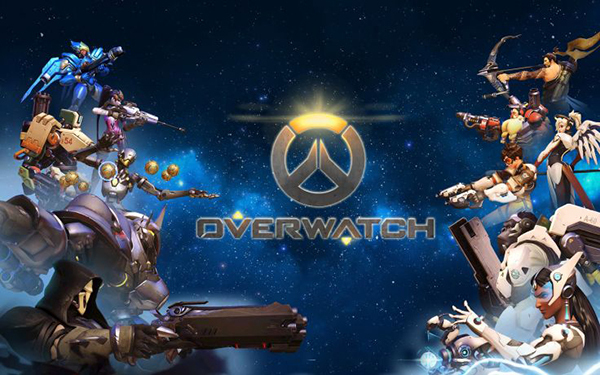 Overwatch Tournament in Philly’s Chinatown!!! 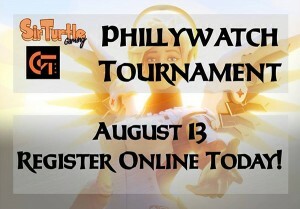 Join SirTurtleGaming and G.Team in Philly August 13th for a live Overwatch Tournament. Up to 8 teams will battle it out and be crowned Phillywatch Champions! Rules subject to change: Any suggestions for rule changes can be addressed to sirturtlegaming@gamil.com. [Tiebreakers] – In case of a tie, a single control point on a Control Map will be played to determine the winner. The team with the fastest/furthest attacking time will choose the Control Map. [Delays] – If a Team delays more than 10 minutes of their scheduled start time, they will forfeit the match. *Team Captain – Each team must consist of one Team Captain (TC). The TC has a responsibility to facilitate Tournament information to their team, availability, and check-in their team. The TC is the primary point of contact between the Tournament Officials (TO) and their team. They must also be available to communicate at any time during the tournament.